Everyone knows whomever has the most light output on the front of their rig typically takes point when riding with friends. The Vision X LED Winch Mount provides you with the perfect solution to squeeze some extra lumens . 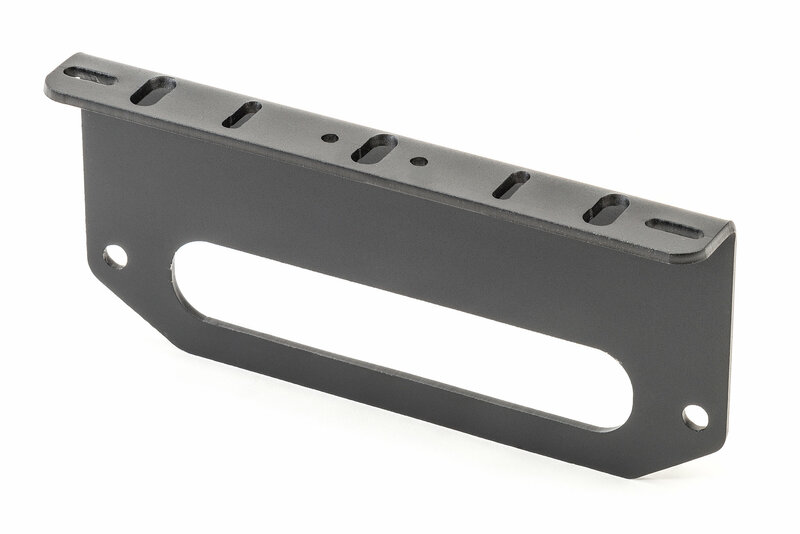 Crafted from heavy duty steel with a rugged textured powder coat finish, youll rest easy knowing that this light bracket will provide many years of great looking and trouble free service. 1. 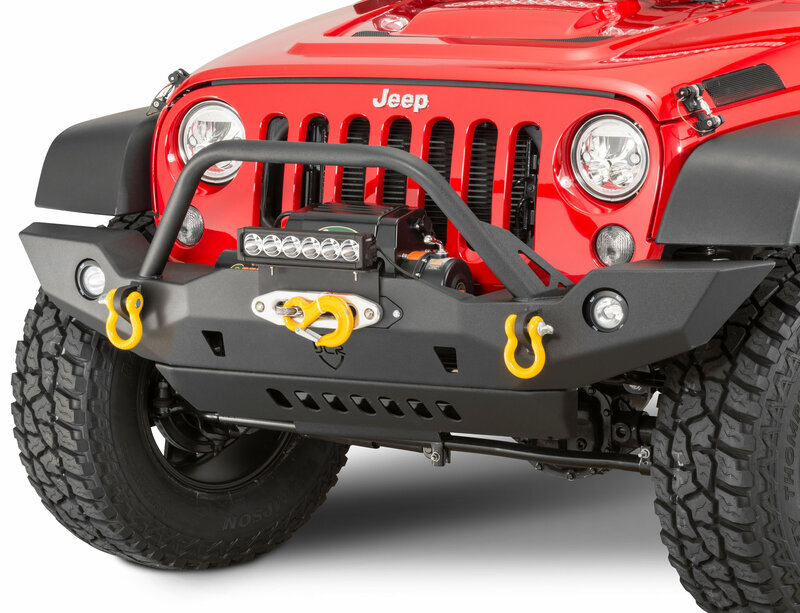 For use with winch fairleads with a capacity over 4500lbs.